SHAKOPEE, Minn. (June 23, 2015) – Over the years, the Minnesota Renaissance Festival has made fundraising for non-profit organizations our priority. We are so proud to give back to the community that makes our entire event possible. 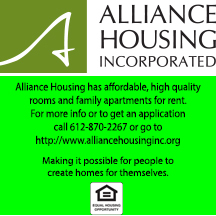 We attempt to provide a variety of opportunities to suit the needs and abilities of participating groups, ranging from part-day to full run commitments in groups of all sizes. Over 100 food and beverage booths comprise the concessions program. In 2013, our non-profits made over $550,000 in just 16 days and rose up to $15,000 for individual programs. While a group of 2 to 10 can take over a booth for the run, the festival also offers single day concession fundraisers, during which non-profits operate a festival-owned stand. That way, participants with limited availability can still participate. Not only did our collaboration help the new organization get on its feet, but the group also “enjoyed talking about their experiences and [they] did not hear of anyone that did not enjoy working at the Festival.” They hope to return with more volunteers to continue to have the “coldest drinks and the quickest service” on the grounds. Concession fundraisers are not limited to food and drink. The Jordan High School Spanish Club volunteers at our Travelers’ Carts, selling festival memorabilia. They raise money to travel to Spanish speaking countries — the club’s sponsor said “several students have paid for their entire trip to Columbia and Costa Rica using funds earned” at the Renaissance Festival. The club finds that participating in the festival teaches the students several skills, like money management, personal responsibility, and interpersonal relations. Members also have the option to bring their families and friends along, which enables communal help and activities without spending money. The Spanish club worked these booths alongside the Basilica of Saint Mary’s Cathedral Choir, whose efforts funded their European choral tours in 2012 and 2015. Two of our most important, and lucrative, fundraisers are called Bags 4 Bucks and Cars 4 Cash. Our trash program, Bags 4 Bucks, asks volunteers to move bagged trash to our trash compactors. It can net a group between $750 and $1200 for just one day of labor. Likewise, Cars 4 Cash uses volunteers to help park cars and maintain safe roadways outside the grounds — a single crew can makes between $2880 and $4320 in one weekend and can work as many as they elect. The Glencoe Karate Club has participated in Bags 4 Bucks for the past eight years. The money they earn goes toward travel and lodging for advanced seminars, equipment repair and replacement, and assorted expenses. Their work gets them through the festival gates, earns them access to new opportunities, and helps transform the grounds into the thriving village we all love. The partnership between Can Do Canines and MRF ensures that the animals on our grounds are safe and that an incredible local charity receives funding and exposure every year. Even if they cannot make it to the grounds, groups can take part by selling advance tickets to the renaissance festival. Attendance to the fair has never been higher, and our 300,000 visitors could be looking to donate to a great cause. This is an amazing opportunity that makes it easy to earn money and to get tickets from office workers, classmates, or anyone in the community. The Minnesota Renaissance Festival benefits not only from the hard work of its volunteers, but also from the mutual support that these fundraising programs create. The festival hopes to welcome back old participants and fresh faces alike for the 2015 season. Please see our website at http://www.renaissancefest.com/fundraising.html for fundraising applications and to see other groups with whom we work. 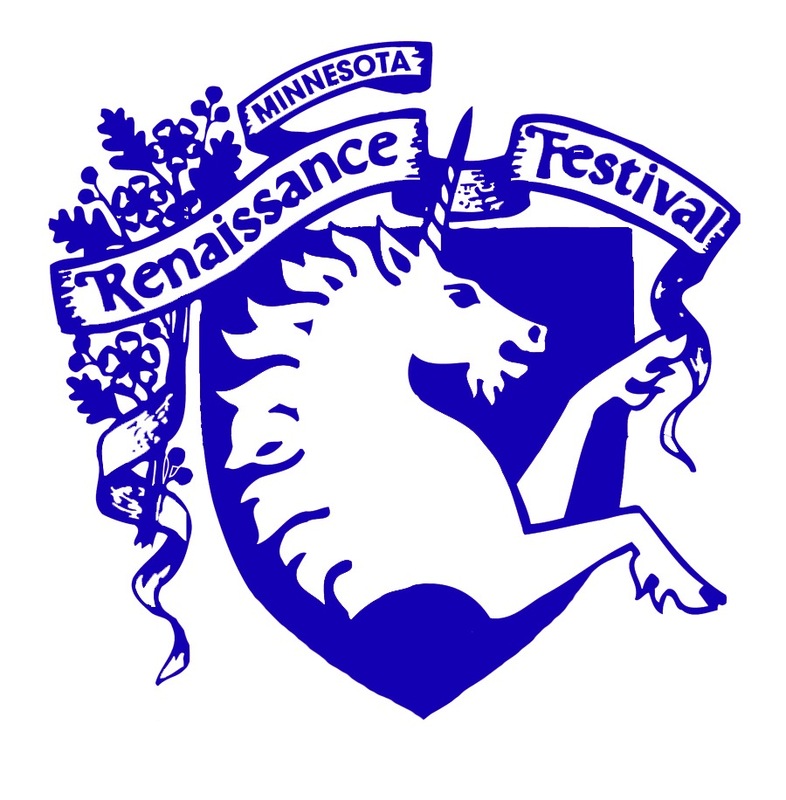 The Minnesota Renaissance Festival begins its 45th season on Saturday, August 22 and ends on October 4, 2015. It is open weekends, Labor Day, and Festival Friday, October 2, 2015 open from 9 a.m. – 7 p.m., rain or shine. 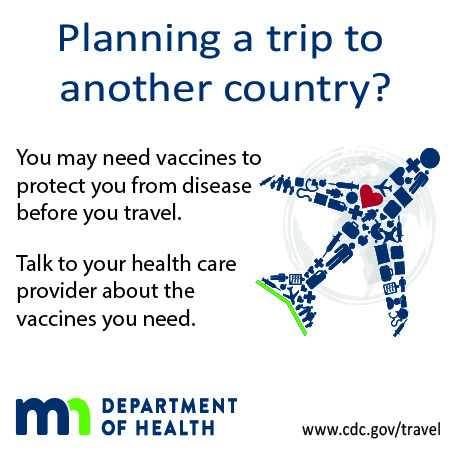 The Festival is located seven miles south of Shakopee on Hwy 169. Admission at the gate: Adults $22.95; Children 5 – 12 $13.95; seniors $20.95; four and under are free! Visit www.renaissancefest.com or call 952.445.7361 for more information.